The GS-170 Mini Breadboard Kit is an ideal starter kit for prototyping small projects. 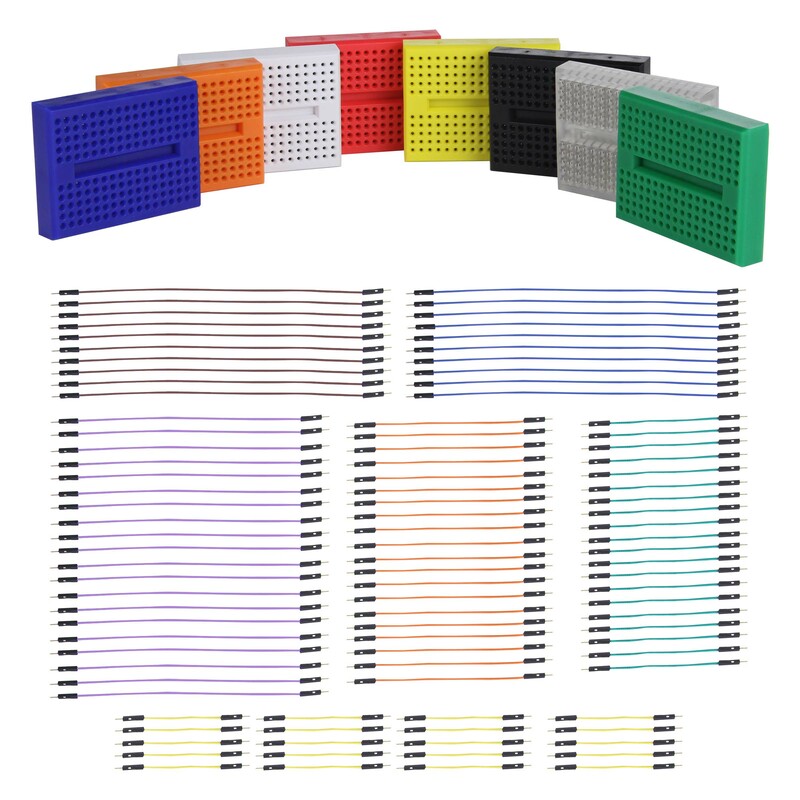 Included are 8 mini breadboards (GS-170-A) and 100 pre-cut #24 gauge insulated stranded wire (WK-5). Each wire comes with gold-plated brass pressed pins on each end to allow for extended insertion life and maximum surface contact. 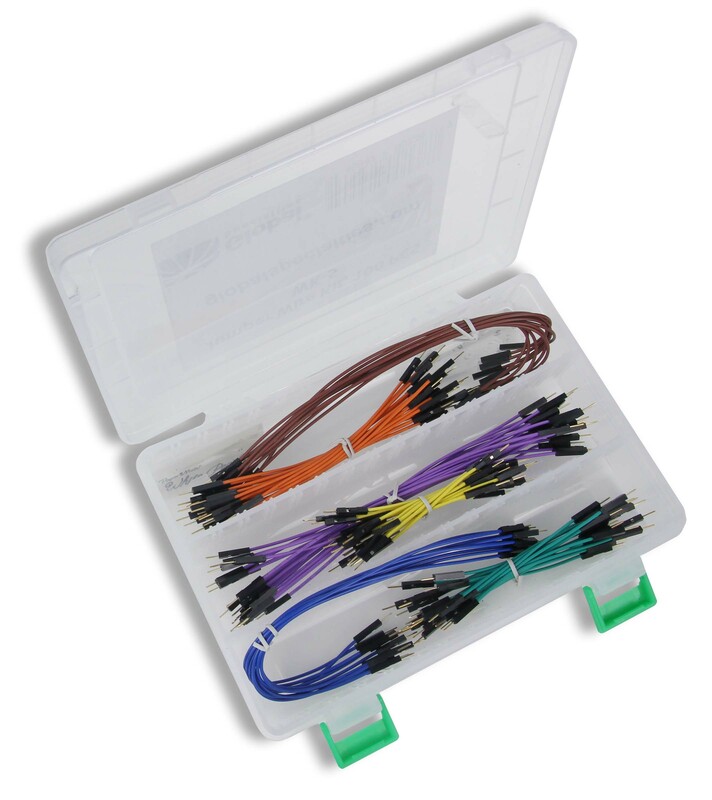 The GS-170 Mini Breadboard Kit comes with both UL and RoHS.